Samurai Lear? 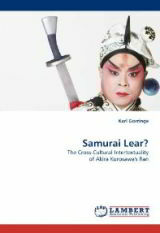 : The Cross-Cultural Intertextuality of Akira Kurosawa’s Ran by Karl Gorringe was published earlier this year by Lambert Academic Publishing. LAP is a type of a print-on-demand self publisher specialised in academic publications ranging from undergraduate theses to doctoral dissertations and other papers, and therefore enforces no editorial control of its own over its publications. In the case of Samurai Lear?, the text was originally a master’s thesis at the English department of the University of Otago, New Zealand. In Samurai Lear?, Karl Gorringe approaches Ran from a relatively fresh angle, largely putting aside (but not forgetting) its status as a film version of King Lear, which has usually been the main focus of critics. Instead, Gorringe interprets the film first and foremost as a samurai film — not in order to replace the Shakespeare angle, but to add to it. Following a 13-page introduction, the first chapter of Samurai Lear? 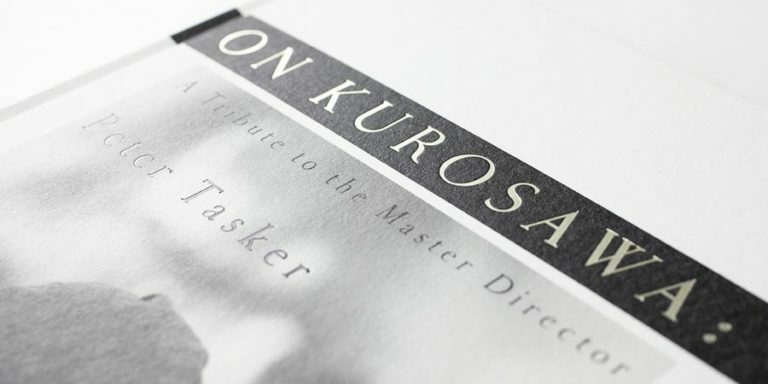 (24 pages) looks at how Kurosawa employed the tradition of bushido in the samurai films that he made before Ran. Gorringe argues that in these earlier works, Kurosawa demystifies and demythologises the samurai and in doing so questions the values of bushido and rejects it as a valid model of social interaction. The second chapter (25 pages) takes these ideas and applies them specifically to Ran, arguing that the film represents Kurosawa’s final and most extreme critique of bushido. 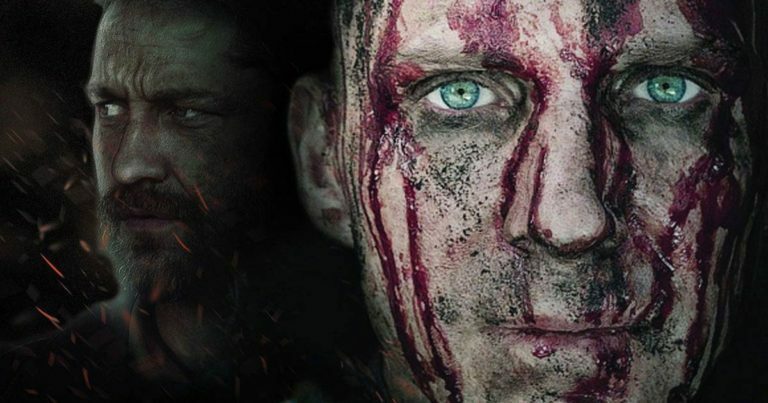 In doing so, Gorringe looks at the film as an intertextual work, but not so much in relation to Shakespeare’s King Lear, but more in relation with Japanese sources and Kurosawa’s own earlier body of work, both narratively and visually. The third chapter (27 pages) finally looks at Ran as a reinterpretation of King Lear, but within the context of strong Japanese influences derived largely but not solely from the samurai world and the world of Noh theatre. This is followed by a four-page conclusion that sums up the discussion. Gorringe’s argumentation is enjoyable to read in its enthusiasm and thoroughness. 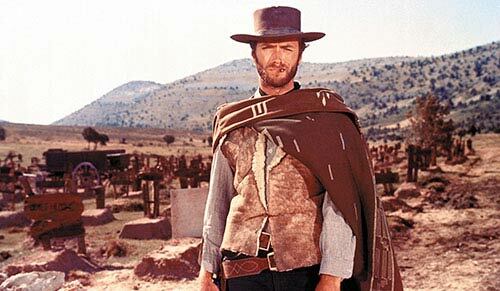 However, for a work which ultimately argues for greater interpretational complexity, it is perhaps a little ironic that in his quest for detail he at times appears to simplify Ran, arguably often collapsing many of the film’s multiple dimensions into just the one that best serves the purposes of the argument. This, I assume, is at least partly the result of the work’s origin as an MA thesis, and like many books based on theses or dissertations, the underlying need to prove oneself (and not just one’s argument) has, it feels, had a slightly negative influence on the work. Gorringe also repeatedly makes, and in my view fails to back, the somewhat odd assumption that Kurosawa would in some way have been reluctant to admit Ran‘s debt to Shakespeare’s King Lear. All in all, Samurai Lear is interesting, if not always totally convincing take on Ran. I would recommend it to those interested in the study of the film. 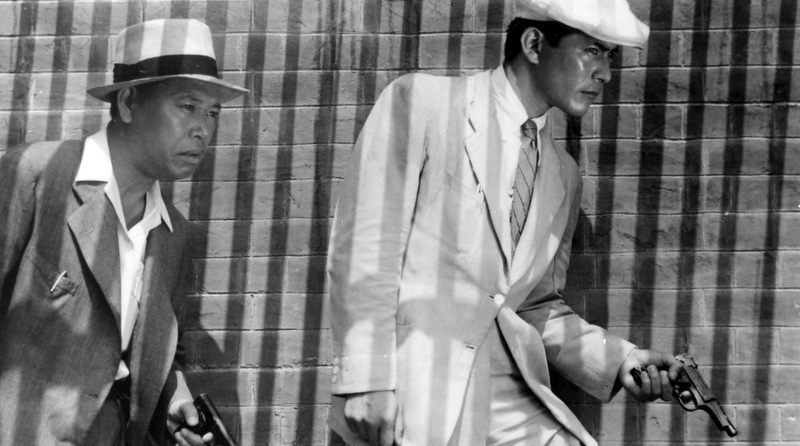 The book offers a fresh and comparatively shakespeareless view of Kurosawa’s film, for which it must be applauded. It is, actually, somewhat unfortunate that the price tag of the self-published book is as high as it is, as it may possibly stop many from actually taking a look. Samurai Lear? : The Cross-Cultural Intertextuality of Akira Kurosawa’s Ran is currently available for purchase through Amazon.com, Amazon.co.uk and The Book Depository, among other places.